My sister Aku is not a big fan of cooking. According to me, like everything else, this too isn't for everyone. 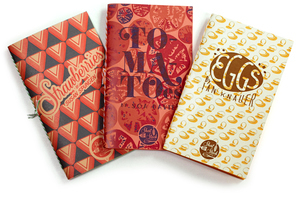 But when I saw these mini cookbooks online which were so well designed with their little illustrations, I just had to buy them. And Aku's birthday seemed like the perfect excuse to order them. They're great because each one focuses on one ingredient. I know you love eggs and strawberries. And I know like me you're not the biggest fan of tomato, but after watching this video I thought you may want to cut tomatoes just for kicks. I'm hoping you'll love it. And not spill sauce on it. 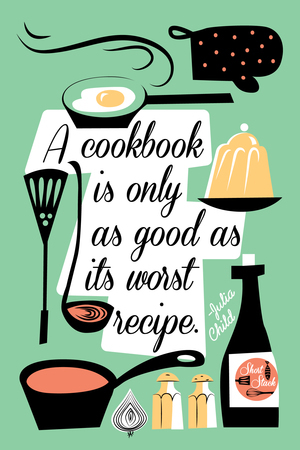 And maybe some day make a cookbook of your own. Here's a video for you. Because I know how much you loved Tina Turner.